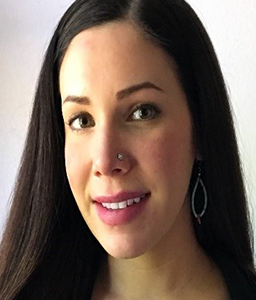 Blaire Topash-Caldwell, Ethnology subfield, who has just been awarded a Dissertation Fieldwork Grant for project entitled "Anishinaabe Akiig: Reclaiming Indigenous Relationships to Place and Revitalizing Ecologies in the Great Lakes Region." Blaire is a former Hibben Fellow and an enrolled member of the Pokagon Band of Potawatomi Indians. Wenner-Gren grants are on average awarded to less than 15% of applicants, and this is a very big honor for Blaire and our department.